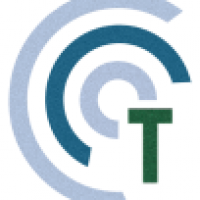 Results Through Digital - www.resultsthrough.digital 1. 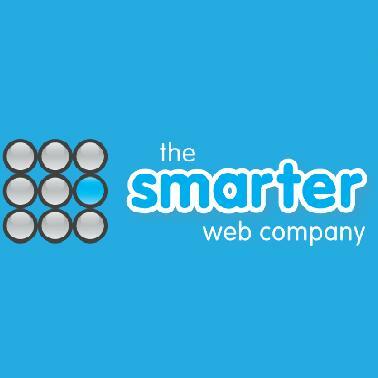 The Smarter Web Company - www.smarterwebcompany.co.uk 2. Swift Creations - www.swiftcreations.co.uk 4.